Walsine Pierce: THE MONARCHY OF THE UNITED KINGDOM: Long Live The Queen! 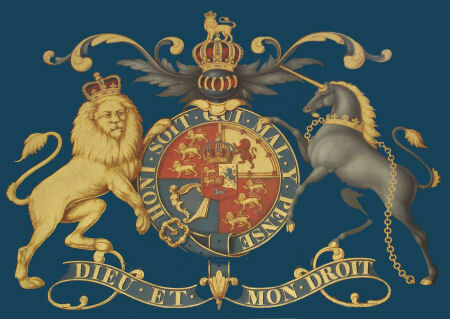 THE MONARCHY OF THE UNITED KINGDOM: Long Live The Queen! The royal family of England goes back to King Egbert, 802-839. King James VI was first to rule over England, Scotland and Ireland in 1603. Queen Elizabeth I was the first queen to rule over England and Scotland as Great Britain. The present monarch of the United Kingdom, Queen Elizabeth II, became queen on February 6, 1962. During her reign America has had eleven presidents. Sure, I remember all of them--and more, too! I'm older than dirt, un huh! I only remember as far back as Kennedy, even though Eisenhower was in office when I was born. Neat seeing the old pictures!